Quick, head to PageSpeed Insight and check your blog’s speed level. If you’re like the rest of us, the images are likely playing a big part in screwing up its loading time. And given how important image optimization is for on-page SEO, this isn’t a matter of ignoring. One-third of all Google searches are for images. If you’re using the same picture that other websites – who assumingly have higher PageRank – are using, you’ll rank poorly. And even if it manages to rank high, CTR would be low. Pixabay is my favorite choice for royalty-free images. If your webpage can only fit 600px wide image but the original size of your image is 1000px, without any doubt it will slow down the loading time, even with set the parameter of ‘width=“600px”’. So crop your original image to perfectly fit the dimension of your webpage. ImageResize.org is a great image optimization tool for this. Change the name of your images on the local drive. Include your primary keywords. There are many lossless compression tools available which cut back on image’s size (kilobytes) without messing up its quality level. When you upload the image to your blog, some platforms automatically create a new link to the original location of the image. If someone clicks on that image, they are taken to a new page with the full-size picture. 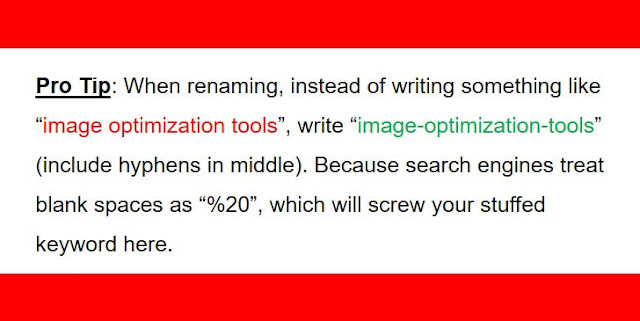 This is an unnecessary step, which might leak SEO juice to the individual, irrelevant image pages. Also, at times, due to the difference in the dimension of the original and on-screen image, you can face the problem when one image is served from 2 different sources, given two links are involved in the source code. This can severely slow down the page. 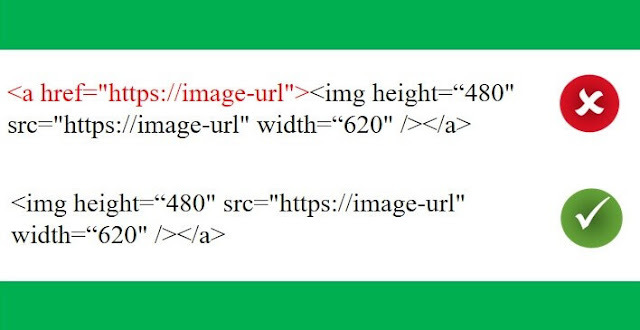 So remove hyperlinks from image source code. This is quite a no-brainer. Always (ALWAYS!) include a caption, title and alt text in images. An overlooked among all image optimization techniques. 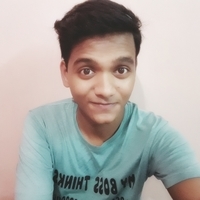 When you include height and width in the image tag (as is given in the above example), the browser detects and leaves that dimension and continues loading the rest of the page. Meaning, the images and texts are loaded simultaneously. However, when you leave height/width parameter out from the image tag, the browser has to wait to fully load the image before continuing to load the contents below. This delays the page’s speed. 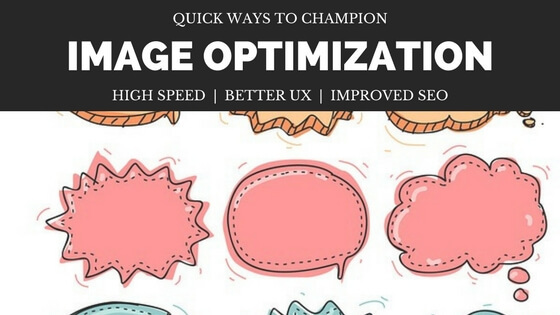 These 7 best practices to champion image optimization in SEO. The loading time of your blog will dramatically decrease, users’ experience will increase and ranking improved. What is the biggest factor that’s slowing your website down?